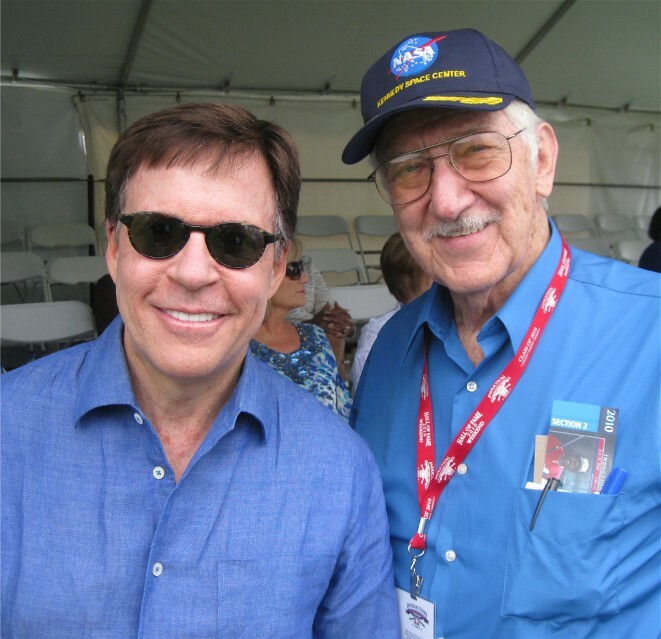 Bob Costas and ASA President Lou Schwartz at the 2011 Baseball Hall of Fame Induction Ceremonies, Cooperstown, NY. During the live telecast of the 2012 London Summer Olympics Opening Ceremonies, Bob Costas, NBC’s primetime Olympics Host, demonstrated why he is regarded as one of the top sportscasters in the profession today. “Bob Costas is not only a great sportscaster and a great studio host, but in keeping with the spirit of the Olympics, a great American,” stated ASA President Lou Schwartz.